Owning a supercar isn’t exactly a requirement for school drop off’s in the morning, but they are an experience to cruise in. The family car isn’t the most exciting vehicle to drive, or a head turner. However, it falls under the reliable, practical and economically efficient bracket. A supercar is going to give you the time of your life, whether you’re letting it rip on an official track race or manoeuvring it down a few country lanes. However, don’t forget that the car is going to need some tender loving care, in terms of maintenance. It’s recommended that you keep a stamped service history, just to make sure that the car maintains its value. Family cars is an essential if you have a sizeable family. Nevertheless, if you and your partner just want a quick getaway for the weekend, it might not feel as luxurious as a supercar. A supercar would be ideal if you have an insatiable craving for reaching speeds of 100mph on the roads. 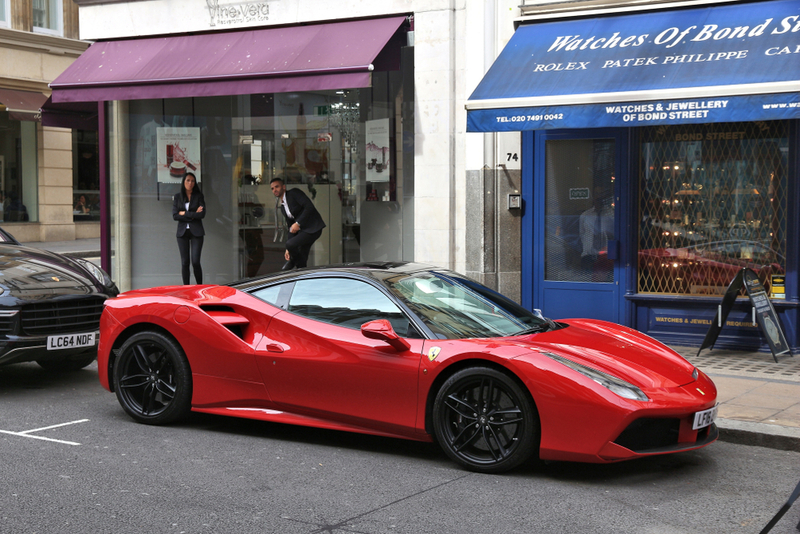 You may score some cool points from the kids if they see a glossy Ferrari 488 on the drive. They’ll most likely urge you to drop them to school, in this flashy ride every morning. This may not be one of your vehicle priorities – but I’m sure you can agree it’s definitely a perk! If your dream to buy a supercar is on your bucket list, then go for it! If your budget doesn’t stretch that far, don’t worry. The most important aspect of any vehicle is to get you to A to B safely.